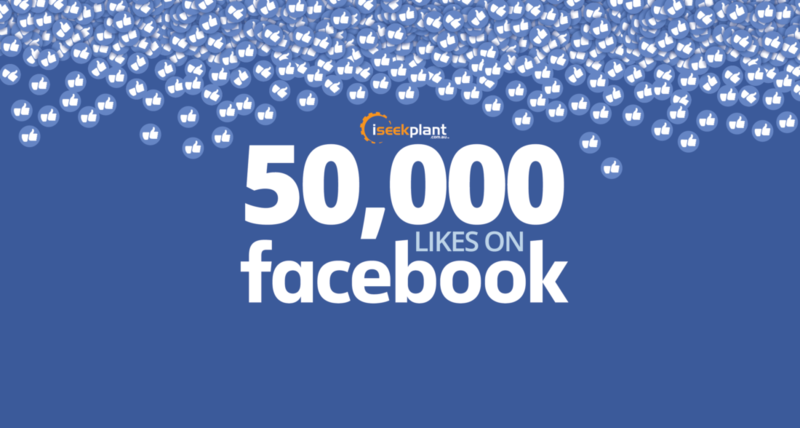 iSeekplant has hit 50,000 likes on Facebook! 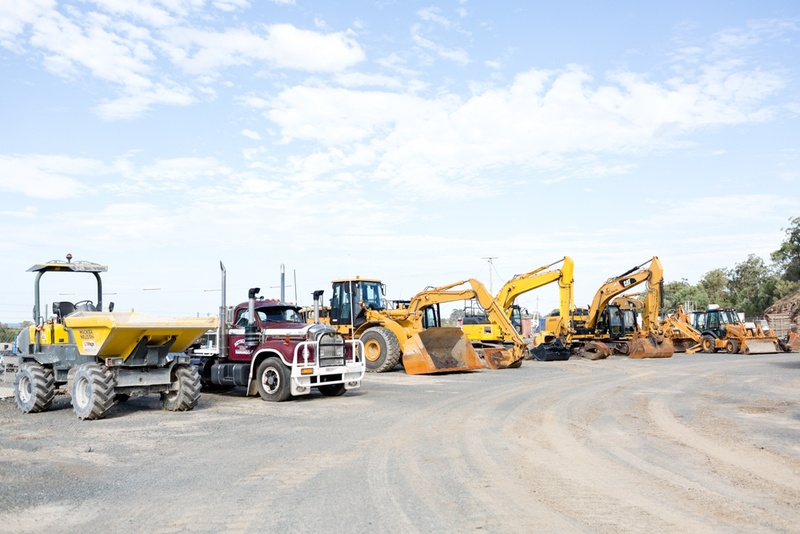 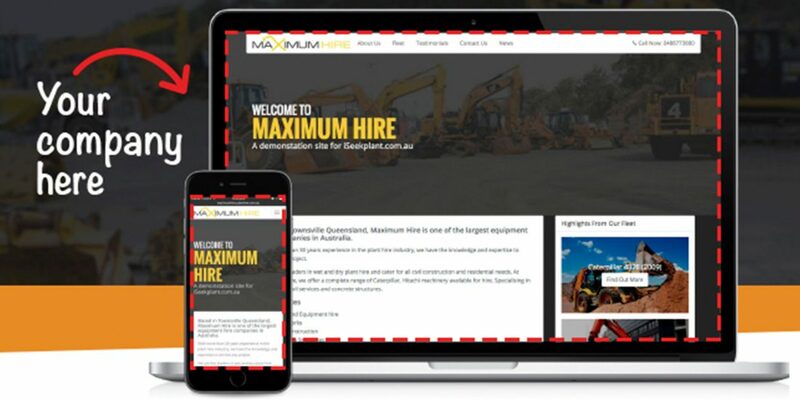 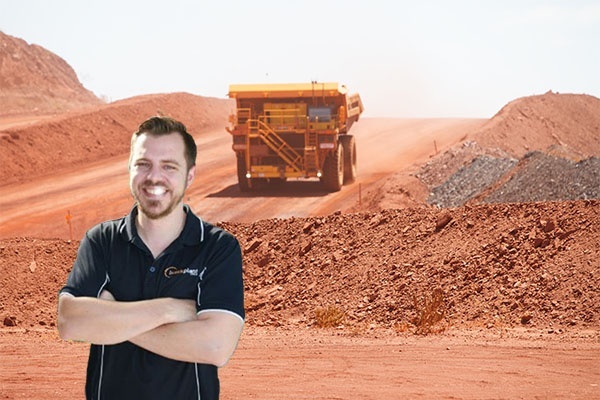 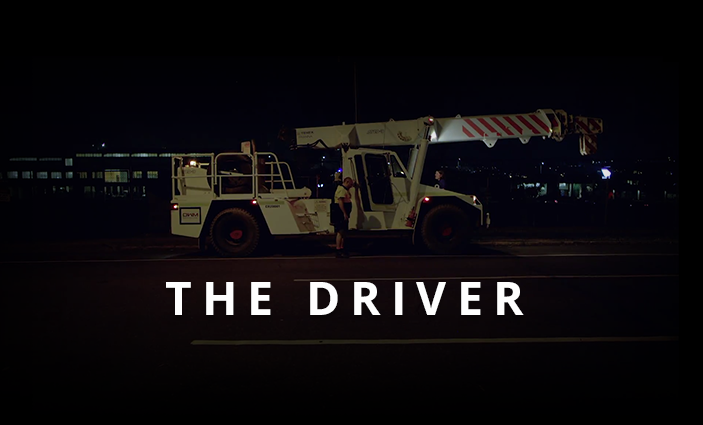 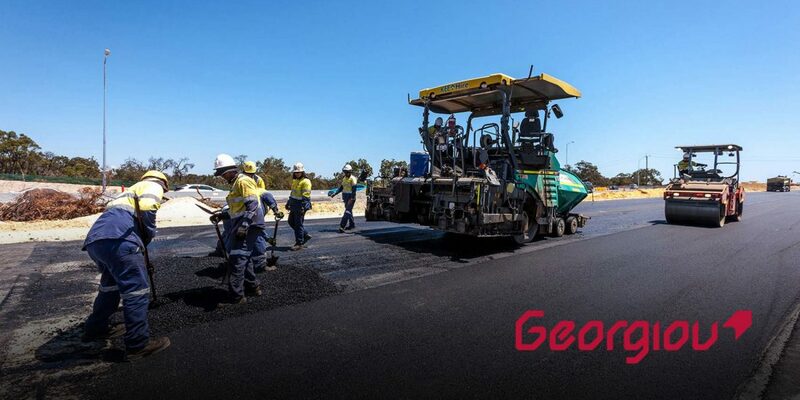 Western Australia: Hire Rates Review - Are Your Machines in Demand Right Now? 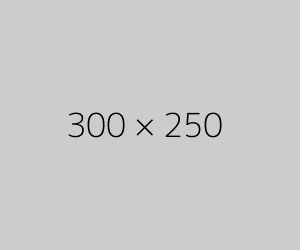 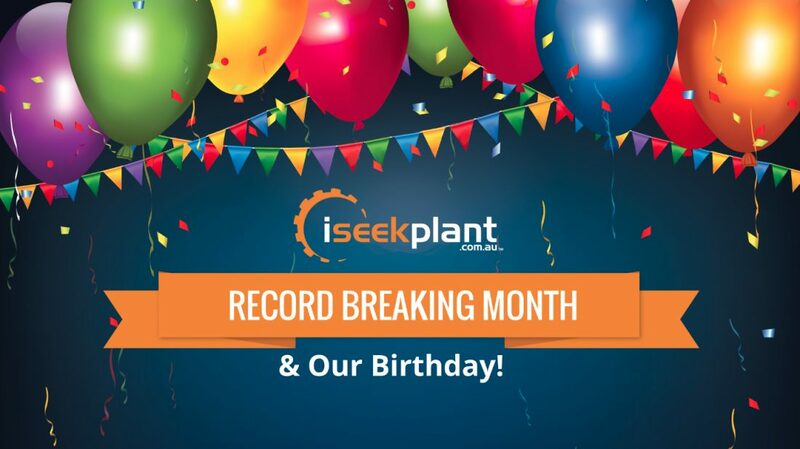 iSeekplant's Record-Breaking Month - A Fun Infographic!